Home News Ethereum News Bitcoin Challengers In 2018: Ethereum, Ripple, Litecoin, & More; What About Qtum? It would be an understatement if you say that 2017 belonged to Bitcoin. 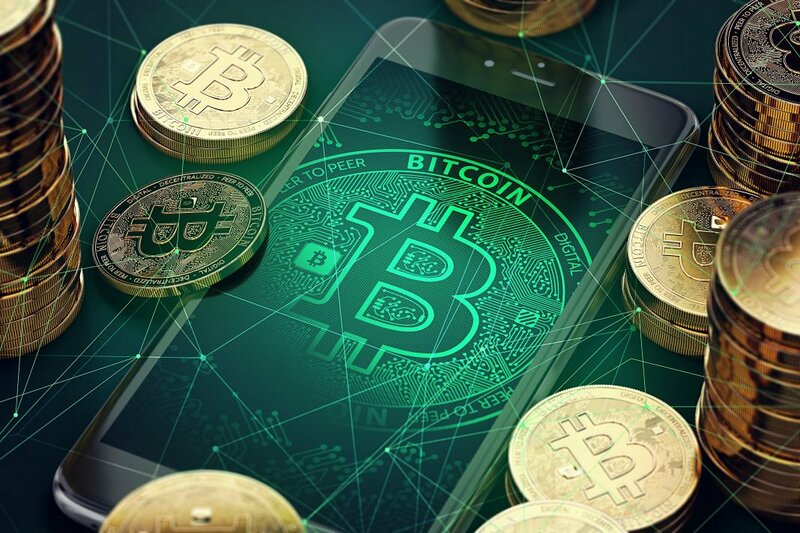 Rather many investors claim that the technology of blockchain has become popular and is known more for Bitcoin than any other cryptocurrencies. Although there are several other currencies in the same genre, not a single one could even get near Bitcoin in 2017. Things started changing by the end of December of last year as Ripple toppled Ethereum which was on the second spot for a long time. 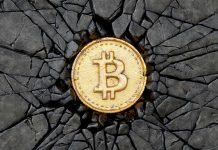 Bitcoin prices have now more or less stabilized but even then at around $13,000 they are still a far catch for many of the potential investors. But with the other cryptocurrencies fast gaining popularity owing to their affordability will they pose a challenge to Bitcoin this year? Ripple (XRP) is considered as the largest cryptocurrencies in terms of market capitalization and offers frictionless experience to the customers who want to make payments globally using the blockchain technology. Financial institutions can send payment to anywhere, anyone in the world instantly by joining Ripple. One of the major benefits of using Ripple (XRP) is that it allows the use of cryptocurrency to payment providers and banks at reducing costs. 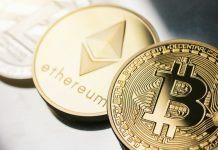 The popularity of Litecoin (LTC) and Ethereum is also growing. Litecon took a huge leap rising from $1 billion to $4.6 billion. The cryptocurrency is still affordable and hence many investors are showing interest in it. Moreover, Litecoin comparatively takes less processing time (2.5 minutes) than bitcoin (10 minutes). At present Ethereum stands at the third position in the market cap and its price is over $700. It is a type of distributed public blockchain network that focusses on running the programming code of any decentralized application. Q-tum offers the best of both digital currencies and blockchain technology and hence it surely is going to be on the radar of next-generation potential investors. 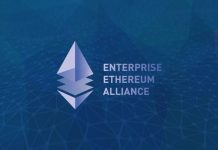 It includes the seamless blockchain highly appealing to big businesses along with the core infrastructure of Bitcoin combined with the Virtual Machine version of Ethereum. So, it would be interesting to watch whether any of these options will be able to surpass Bitcoin in 2018. Next articleBitcoin Community Irked By ‘Forking Fever & Snapshot-Clones; Is Segwit2X Different?